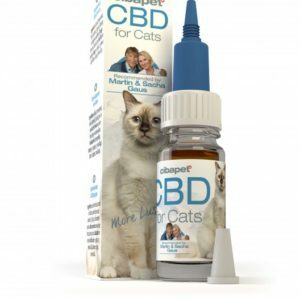 Your cat deserves the best, no matter the breed or age. 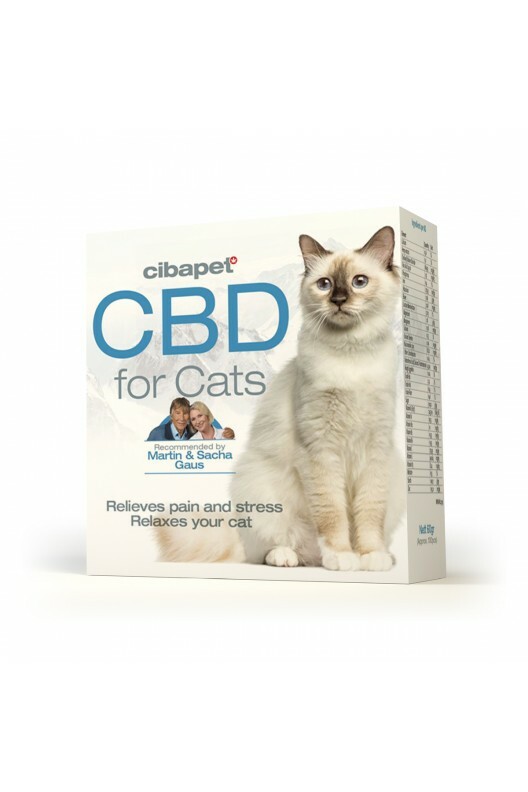 Introducing Cibapet CBD pastilles—taste-enhanced tablets containing beneficial CBD and other supportive ingredients to relieve your cat’s pain or discomfort, and help them relax. 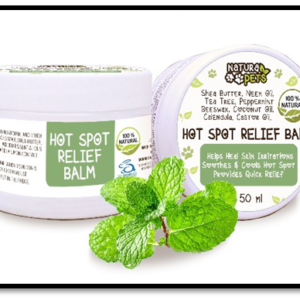 Purchase this product now and earn 565 Paw Points! 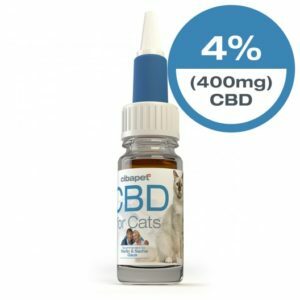 New Cibapet CBD pastilles are the perfect way to provide your cat with a tasty, easy-to-administer tablet packed with the therapeutic power of CBD, as well as numerous other beneficial ingredients. 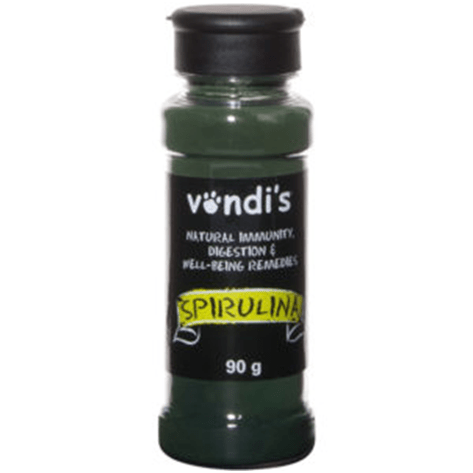 This powerful formula is designed to relieve your cat’s pain and stress, all while supporting their natural functions. CIBAPET: HOW DOES IT WORK? Dosage max. 2 per day. Kittens: 1 per day.